Each business has different uses and needs. 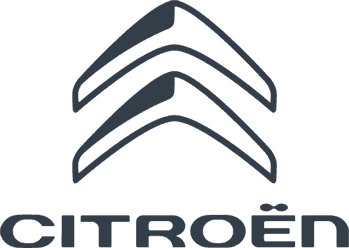 That is why Charles Hurst Citroën offer you a complete catalogue of vehicles adapted to the specificities of your business. You choose the volumes, the dimensions and equipment and we'll takes care of the rest!